Five bits of tea trivia that are WRONG! I suppose tea trivia is like any other kind of trivia. Some of the most fascinating trivia is also some of the least accurate. I did a little bit of searching around the web for tea trivia, and found some that were a little bit off, some that were just badly phrased, and some that were flat-out wrong. Here, for your reading enjoyment, are four of those inaccurate gems I dug up. 1. Iced tea was invented at the 1904 St. Louis World’s Fair by an Englishman named Richard Blechynden. WRONG! This was the first “fact” in the top Google search for tea trivia (“51 Tea Facts Every Tea Lover Should Know“). The present a compelling explanation that it was hot, and his tea wasn’t selling, so he poured it over ice, thus inventing iced tea! That’s a cool story — and it’s one you can find all over the Internet, but it’s all ruined if you happen to take a peak at Housekeeping in Old Virginia, by Marion Cabell Tyree. It was published in 1877, proving that iced tea had been around long before the St. Louis World’s Fair. As a side note, Mrs. S. T. wouldn’t have had to “correct the astringent tendency” if she had used cooler water and not left the leaves sitting in them all day long. 2. The only tea plantation in the United States is located in South Carolina. WRONG! Or at least quite out-of-date. This is the first piece of trivia on the tea page at funtrivia.com. There is, indeed, a fairly sizable plantation called the Charleston Tea Plantation in South Carolina, but they are far from being the only tea plantation in the U.S. There are also producing tea plantations in Washington (I have some of their white tea), Oregon, and Alabama. There are dozens of small growers in Hawaii, and new plantations that aren’t in production yet in various other states. 3. Tea bags were invented in 1908 in the United States by Thomas Sullivan. WRONG! We’re going back here to the “51 Tea Facts” website from our first false “fact” above. This is their second piece of trivia, and so far, they’re batting zero. Again, they tell a fun story, but the story doesn’t address United States Patent #723,287, which was filed in 1901 and issued in 1903. 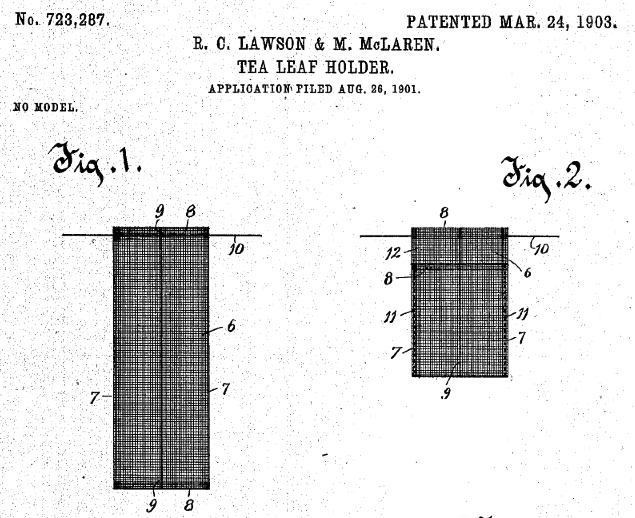 This pretty clearly indicates that Roberta C. Lawson and Mary McLaren invented the teabag well before Thomas Sullivan supposedly sent out little fabric pouches of tea that confused people put in their teapots. (a) As used in this Code section, the term ‘sweet tea’ means iced tea which is sweetened with sugar at the time that it is brewed. (b) Any food service establishment which serves iced tea must serve sweet tea. Such an establishment may serve unsweetened tea but in such case must also serve sweet tea. Although I have a lot of friends in the South that would have supported this bill, it definitely did not become law. No. No it isn’t. 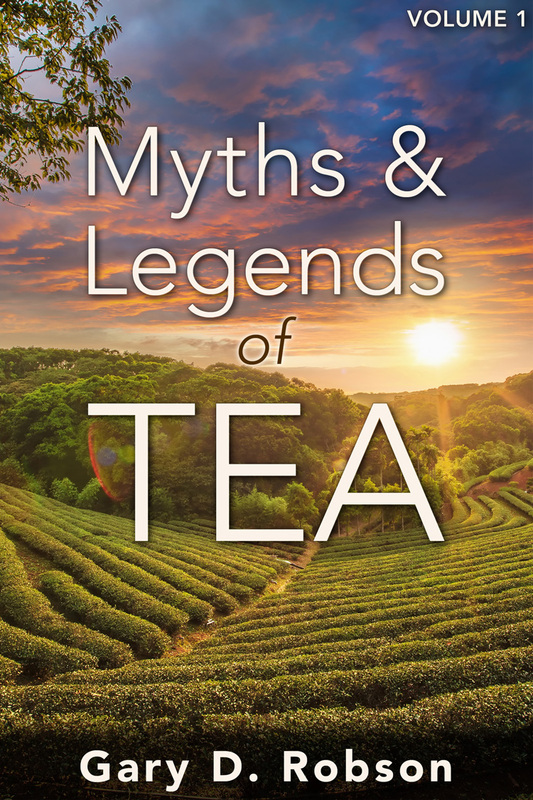 As this excellent debunking points out, historians at the Boston Tea Party Ships and Museum say that the three ships that were raided that night contained 240 chests of Bohea, 15 of Congou, 10 of Souchong (all black teas), 60 of Singlo, and 15 of Hyson (both green teas)–all in loose-leaf form. Not a brick of compressed tea to be seen. While writing this post, I’m enjoying a cup of wild shu (“ripe”) pu-erh, which has been out of stock in my tea bar for months. I’m very happy that we just got it back in. 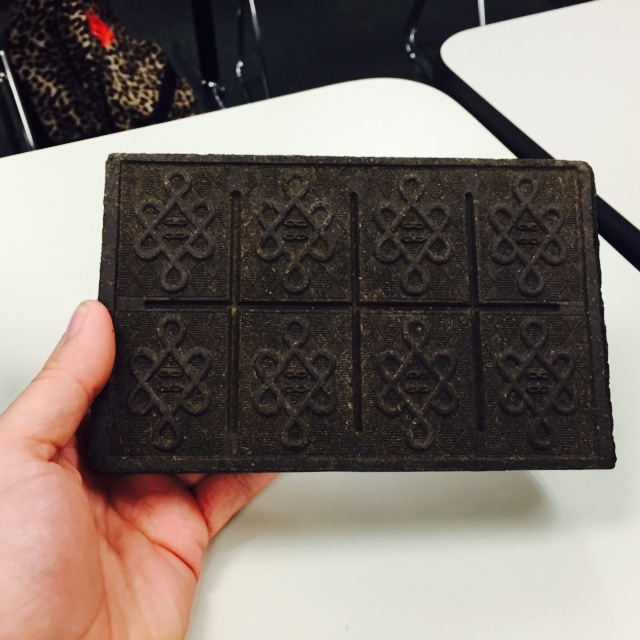 It’s a 6-year-old pu-erh that comes in brick form (unlike the tea at the Boston Tea Party), and it is one of the richest, earthiest, most complex shu pu-erh teas I have. I love this stuff.